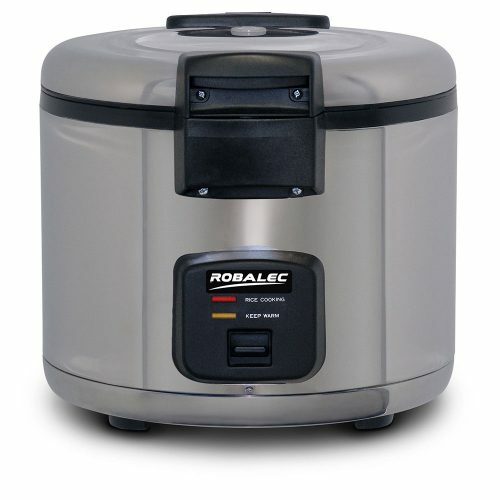 The Robalec Rice Warmer keeps rice that is already cooked, warm until it’s served. 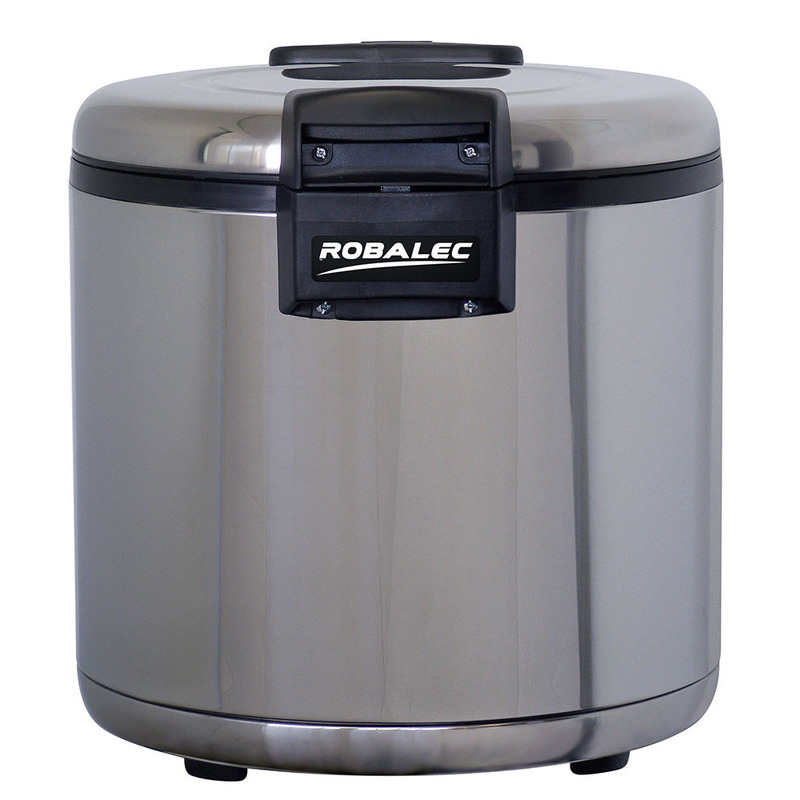 The benefit of a stand alone rice warmer is that it frees up your rice cooker to enable further production of rice. 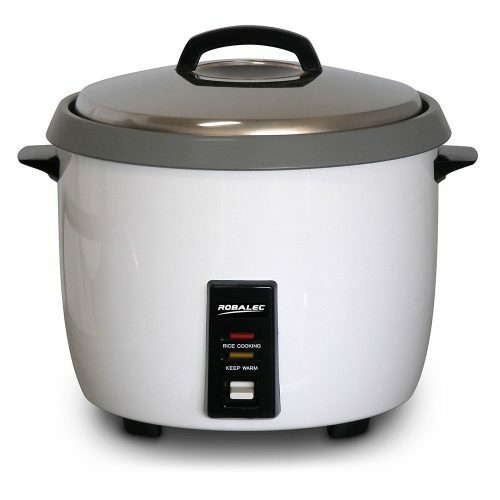 The SW9600 has a large 55 portion capacity so it’s possible to have large volumes of rice available for your peak periods.